P.L. 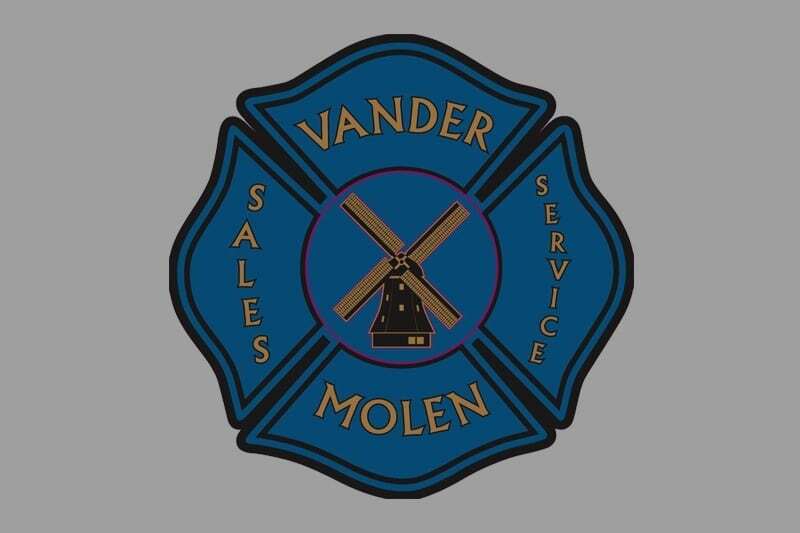 Custom Body and Equipment Co., Inc. (PLCB) is pleased to announce the addition of Vander Molen Fire Apparatus Sales and Service (VMFire) to its growing family of distributors. VMFire will be providing sales and service to emergency services providers in the central and northeastern part of the State of New York. In addition to providing sales and service for both PL Custom Emergency Vehicles and Rescue 1 vehicles, VMFire will be able to provide remounting and specialty conversions through PLCB as well. Albany, Broome, Cayuga, Chemung, Chenango, Clinton, Columbia, Cortland, Delaware, Essex, Franklin, Fulton, Greene, Hamilton, Herkimer, Jefferson, Lewis, Madison, Montgomery, Oneida, Onondaga, Oswego, Otsego, Rensselaer, Saratoga, Schenectady, Schoharie, St. Lawrence, Tioga, Tompkins, Warren, and Washington counties. VMFire is currently a dealer for Sutphen Corporation and Fort Garry Fire Trucks. What began in 2004 as a single salesman operation has grown into the full service organization it is known for today. Phil Vander Molen, president of VMFire, was introduced to Sutphen Fire Apparatus while in the role of committee co-chair for the DeWitt, NY Fire District. Phil was a full-time English Teacher at the time and has spent 25 years as a Volunteer Fire Fighter and now serves as Fire Commissioner for Dewitt Fire District. VMFire incorporated in 2005 and began building a top notch sales and service team over the ensuing years. Successful sales and service relationships led to expanding the Service and Sales Departments to seven vehicles and two maintenance trailers. In 2016, VMFire undertook the next step in growth by purchasing 3 acres of land to design and build our new 9,000 square foot service and sales facility building. This new facility is equipped with the latest service capabilities to better support our customers. Phil says, “VMFire looks to 2018 as a new phase in our growth process. To better serve emergency service providers, we welcome the addition of the PL Custom Emergency Vehicles and Rescue 1 product lines to our sales and service family. This growth is a natural fit for both our customers’ needs and our organizational plans”. P.L. Custom Body and Equipment Co., Inc. has been in business since 1946 and owned by the Smock family since 1970. 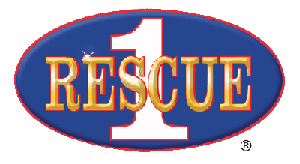 The company employs 175 people at their Manasquan, NJ plant and sells through a network of 17 independent dealers covering 28 states, the District of Columbia, and also distributes their Rescue 1 product in Canada. PL Custom Emergency Vehicle and Rescue 1 are the manufacturing divisions of the corporation and are proud to maintain a strong reputation as a customer focused designer and manufacturer of high quality ambulances and rescue vehicles. PLCB continues to grow at a consistent pace, happy to be able to add partners who share our long term vision for high quality products, outstanding customer service and smart and sustainable growth. We are small by design, family-owned and rich in heritage and tradition.